Impress guests and clients from the minute they walk in your door. 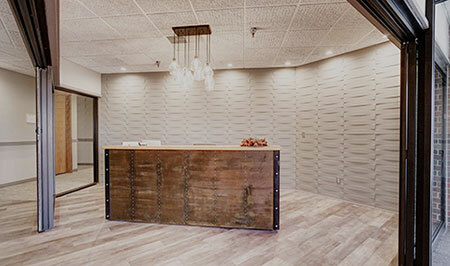 Triad Properties offers gorgeous office suites that are skillfully designed and constructed by local designers. People are more productive when they work in a space they love. Triad Properties customizes our office suites to meet your specific aesthetic and functional needs. Triad Properties houses inviting professional office suites for residents to meet with teams and stay up-to-date on daily objectives. 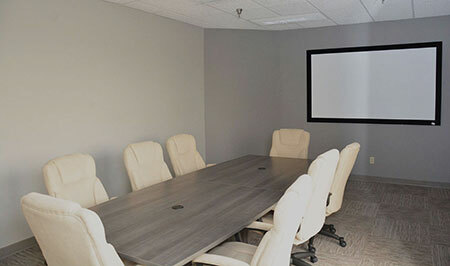 Join forces in one of our grand conference rooms, deluxe executive offices or rejuvenating break rooms. Great Location, Even Greater Property! Triad Properties is centrally located for your convenience. Visit one of our newly remodeled corporate or residential properties in the vibrant, lively city of Blue Springs, Missouri. 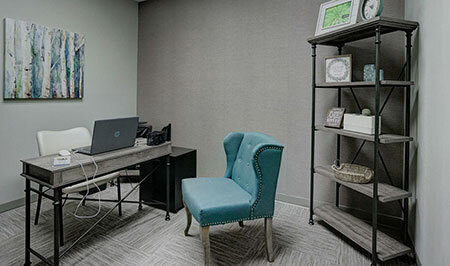 Triad Properties is dedicated to providing our clients with the utmost comfort and luxury in our newly remodeled office suites in Blue Springs, Missouri. Our office suites are welcoming, community oriented, practical and innovative. Best of all, they’re located in a flourishing city that offers a great climate for any business to grow in. It's easy to take care of it with our automated payment portal. Triad Properties is proud to offer high-end, newly remodeled office suites for rent. Our dedicated staff works hands-on with each client to create a space that meets their vision. Whether you imagine a space with a conference room, covered patio, creativity-sparking break room, or open floor plan, we’ve got it all! Each of our commercial properties are professionally designed and furnished to provide businesses with their ideal space. 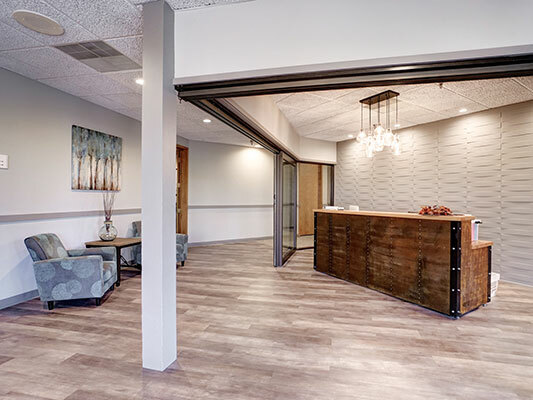 At Triad Properties, we strive to continually develop gorgeous and comfortable environments for occupants that, in turn, improves employee morale, productivity and efficiency. Located a mere half hour outside of Kansas City, Blue Springs is the ideal place to grow a new business or continue the legacy of an existing one. If you’re looking for a professional office space for rent near Kansas City, Triad Properties’ office suites in Blue Springs are your top choice. Blue Springs is quickly growing with new businesses, medical centers, restaurants and neighborhoods. Stay up to date on what’s happening in the area, here. With all this knowledge, now is time to start looking for office suites for rent in Blue Springs. 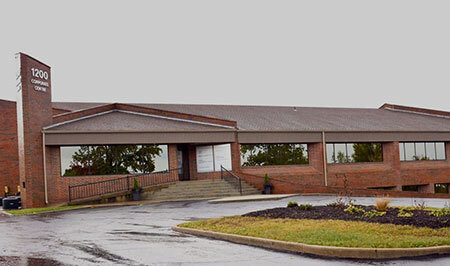 If you’re an established businesses in the area, we’d love to have you consider our commercial office suites for rent. 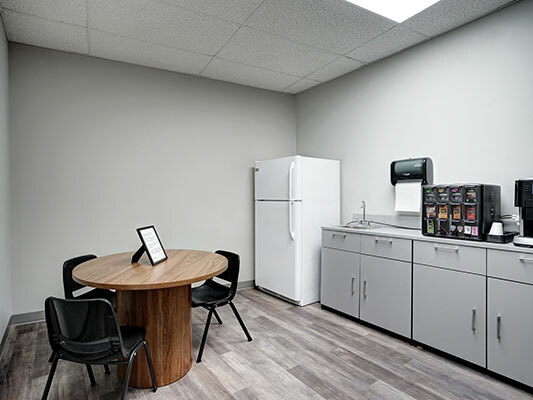 Our commercial office suites include perks like covered break areas, shared receptionists, spacious conference rooms and more. 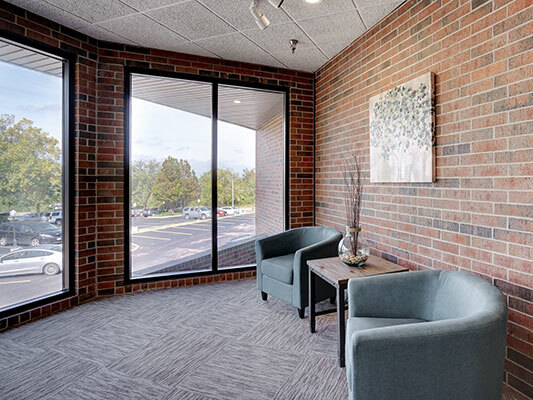 Each of our Blue Springs office suites are sure to wow your clients and customers. Contact us today and we will be glad to set up a time to show you around our commercial or residential properties. Witness the distinct quality and detail of your future office space with your own eyes. Learn more about the values and initiative that make us great property partners.